First Choice Moving and Storage is your premiere moving company in Nashville and Clarksville. We have everything you need for your next big or small move! From packing and storage services to providing all the supplies you need to make a smooth transition, we can help you take the stress out of moving. Our company supplies you with great options at superior prices, and we offer everything from innovative technology to track your shipments to a variety of storage unit sizes. We know there are many moving companies you could choose from and we thank you for choosing First Choice Moving and Storage! Be sure to check out our Packing Bundles before you start your move. What is 591 plus two? Since 1997, First Choice Moving and Storage has been the trusted name for moving in and around the Clarksville, TN area. For years, First Choice has been serving areas such as Clarksville, Nashville, and Fort Campbell. 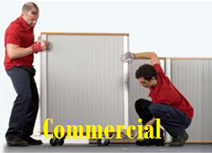 We offer both residential and commercial service for moves within Clarksville and around the US for interstate moving. Whether you are putting your garage contents into a storage unit or taking an entire office across town, our helpful staff can assist. When you have been in the moving business as long as we have you start to learn the ins and outs. That’s why your satisfaction is our personal guarantee. 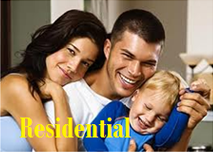 Just contact us for some testimonials from happy people we have moved. First Choice has many moving options such as in-house moves, commercial moves, out-of-state moves, and local moves. 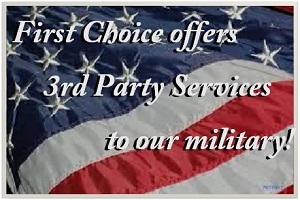 First Choice will move your military home anywhere in the continental United States! Find out more about our military PCS. 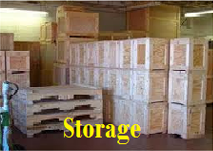 First Choice is your #1 storage company in Clarksville and Nashville and offers over 10,000 sq. ft of Warehouse Storage Units. First Choice Moving and Storage Inc. is GREEN! The ONLY Moving Company in Montgomery County. See what First Choice did to make a change! First Choice Moving and Storage has built its reputation on hard work, honesty and integrity and they work hard every day to live up to and maintain that reputation. First Choice has the best Storage in Clarksville and Nashville as well as great moving options. Whether it is a simple in town move for your home or office or a complex move across the country, First Choice Moving and Storage is the company folks in and around Clarksville, TN have come to use and trust!